Along with the quest for wisdom, Buddhism inherited the Indian notion of reincarnation. Humans and all other living beings live not one but many lives in a continuous process of death and rebirth. 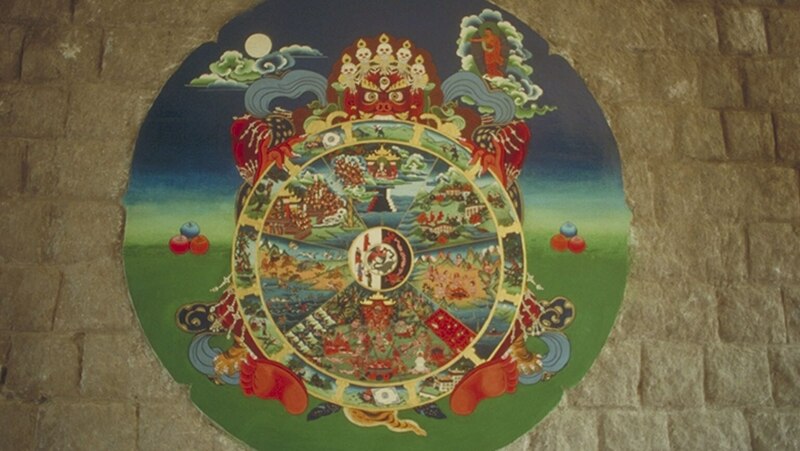 This process is known as samsara or wandering from one life to the next. While we might view reincarnation as an opportunity to enjoy life repeatedly, those in ancient India considered it to be a burden. this guy is worth the subscription fee of 6 months all by himself.